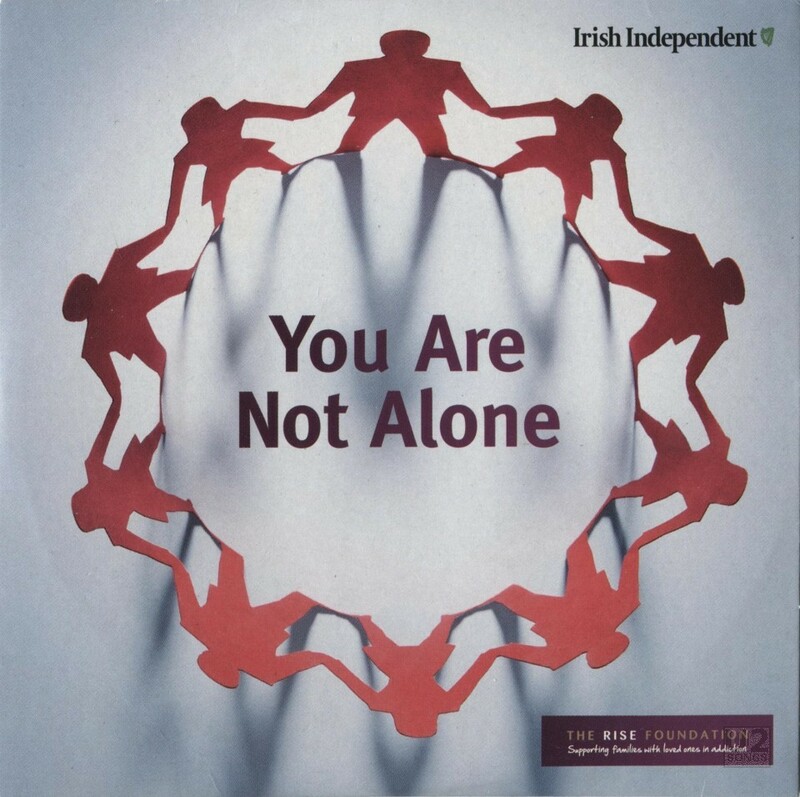 This CD was put together by the Rise Foundation and distributed for free with the Irish Independent newspaper on a Saturday in April 2011. The CD was compiled by Frances Black, who had also helped to found the Rise Foundation. The Foundation supports the families of those in treatment for addiction. All of the artists featured on the CD are Irish. The U2 track is “Moment of Surrender” and is the same version that is found on their album “No Line on the Horizon.